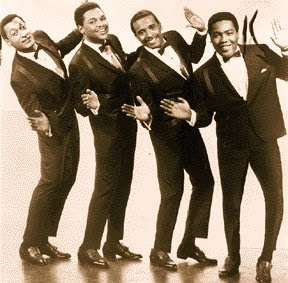 On October 17, the frontman of Motown classic group, Four Tops, passed away from a long term ailment. Stubbs, along with the rest of his mates, performed across the world for four decades, hit after hit. Even in concerts in the past few years, their pipes and moves were as strong and sensual as ever and their shows were spectacular. Here's to the icon, may we forever sing your praises, in the form of your ultimate hits. Think you're smart? Prove it.